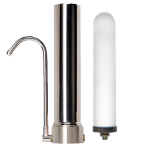 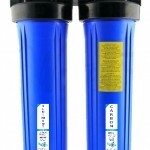 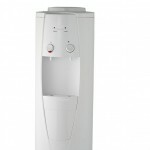 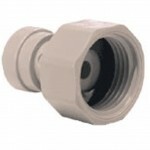 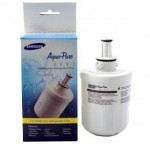 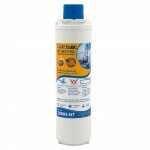 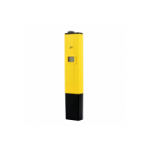 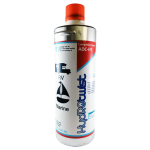 We stock replacement seagull genuine water purifier cartridges for both under sink and countertop purifiers. 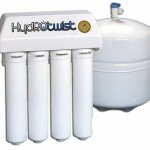 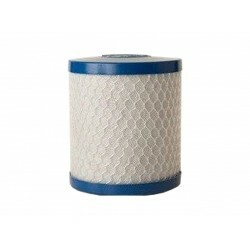 HydROtwist Seagull Compatible Replacement Water Filter to suit RS-1SG The HydROtwist seagull filters are made of eco-friendly structured coconut shell carbon block filter media and are a premium replacement suitable for the Seagull IV RS-1SG or RW-1SGH. 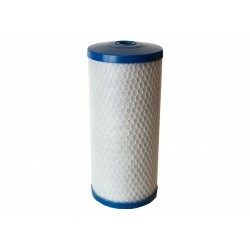 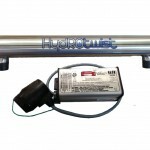 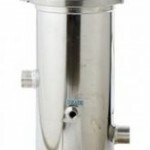 Contaminants Reduced: ..
HydROtwist Seagull Compatible Replacement Water Filter to suit RS-2SG The HydROtwist seagull filters are made of eco-friendly structured coconut shell carbon block filter media and are a premium replacement suitable for the Seagull IV RS-2SG or RS-2SGH filters. 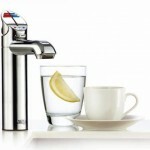 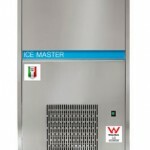 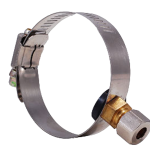 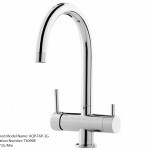 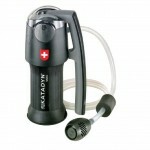 Contaminants Reduced: ..